I had a great time at this event. So many wonderful and accomplished veteran writers, publishers and editors. Newbie writers like myself and a crowd of book enthusiasts and writers who are just beginning their journey into publishing their own stories. 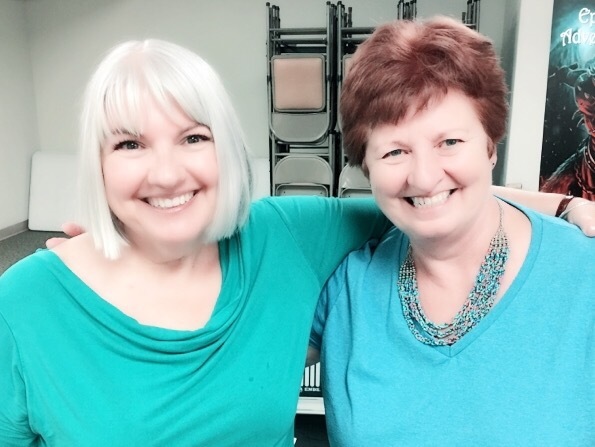 I got to meet a fellow WriteOn member and One Million Project networker, Michele Potter. I look forward to implementing all of the useful info from the panels and reading the books I purchased from other authors. And I look forward to getting back together with Michele for lunch.